Linux the world of mystery, alternatives, different characteristics. This features of the Linux has colored also the version or distributions of the Linux. Linux provides a lot of different distros each of them represents a different soul. In this tutorial, we will examine the features, pros&const and use cases of the different well known and least known Linux distributions. 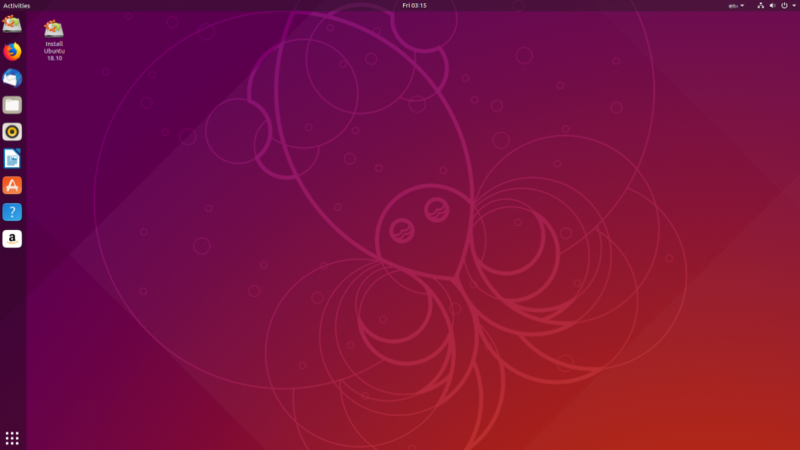 Ubuntu is complete Desktop, Server and Mobile Linux distributions. It is the Windows of the Linux world because of its easiness and completeness. Another good feature of theUbuntu is we can get both free community and pain professional support from different parties like Ubuntu creator Canonical. Ubuntu name comes from an ancient African word meaning humanity for others which makes Ubuntu very user-friendly Linux distributions. If there is a problem about Ubuntu the answer can be found easily from official and non-official help forums. 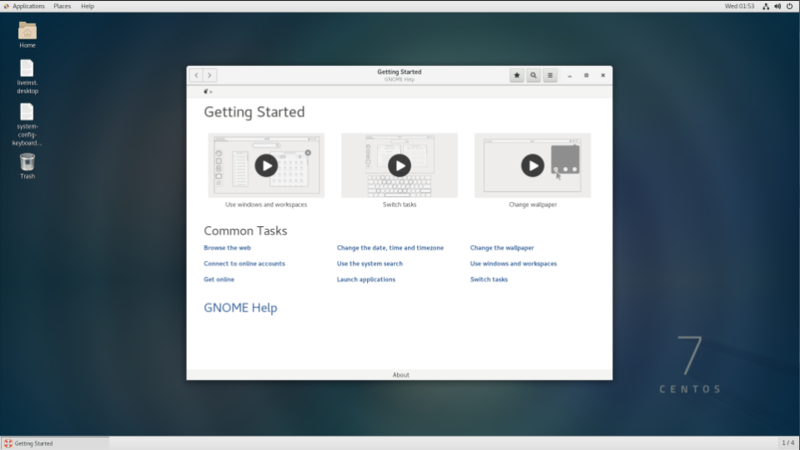 Ubuntu provides different tastes of the GUI like Gnome, KDE, Xfce, Lxde, Unity etc. Unity is created by Ubuntu teams to make Ubuntu experience unique and better. Linux Mint is a Ubuntu-based distribution which has gained a lot of popularity in recent years. What Ubuntu based is the packages of the Ubuntu are used completely and some tweaks and configurations are changed. Linux Mint is fully compatible with the official Ubuntu repositories. The main goal of the Linux Mint distribution is providing a classical desktop experience like custom tools, out-of-box multimedia support. We can play most of the video and audio formats like mkv, mp4, webm, mp3 with the default configuration out of the box. 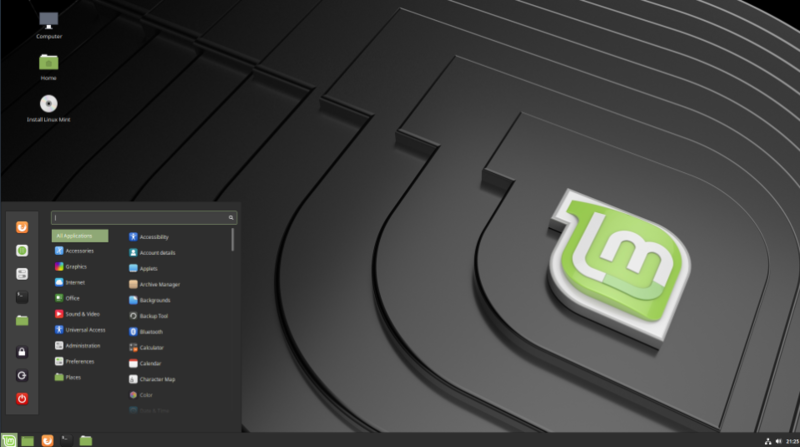 The preferred desktop for Lİnux Mint is Cinnamon which is very well integrated to the Linux Mint. Arch Linux is a geek distribution which is very less user-friendly distribution. Arch allows us to customize the packages configuration and build where we can avoid unnecessary libraries and also enable useful features which are specialized for our current system and hardware. The development of the Arch Linux is progressed by and an independent group which does not have any commercial interest. Arch Linux distributions provide the pacman package manager which is developed by the Arch Linux creators. pacman makes the management of the packages like install update, remove very easily. It also provides detailed customization about the packages. Arch Linux has a rolling release cycle which means there is no release milestone or upgrade to the new version. Everything is updated in a seamless fashion. Tails OS comes with the motto Privacy for anyone anywhere which sound very good in today’s insecure world. Tails Os is mainly designed to protect and preserve our privacy and `anonymity. which helps us to use the internet anonymously and circumventing censorship. Tails OS is mainly designed to run on USB or CDROM on RAM. While using the Tails OS we do not leave any tace on the computer unless we want it explicitly. Also, Tails OS uses state-of-art cryptographic tools to encrypt our files, emails and instant messaging. As Tails OS designed in a different fashion in a successful manner it got following Awards. CentOS is the king of the Enterprise Linux Distributions. Actually, CentOS uses the RedHat Enterprise Linux distribution packages completely but as we can see that RedHat is an enterprise and paid subscription Linux distribution. 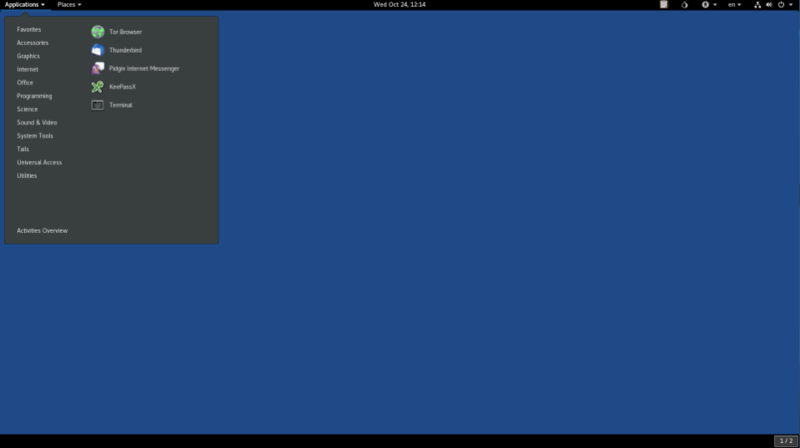 CentOS successfully mimics the RHEL. LEARN MORE How To Show Linux File Size In Different Ways? 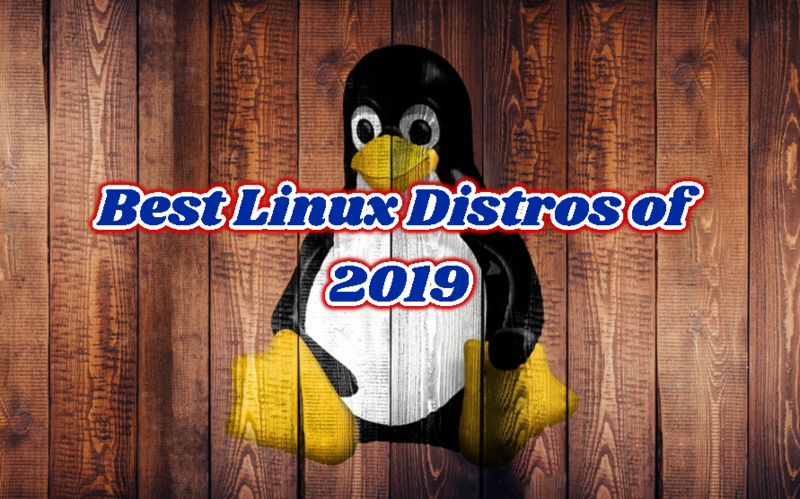 CentOS is a very robust Linux distribution because it is designed for the enterprise environments which have to meet robustness, availability, performance needs. As it is used in the data center, enterprise server it generally meets the %99.9999 uptime. Package management of the CentOS is done with the yum package manager. The packages of the CentOS are a bit old in order to meet the robustness and prevent errors bugs an crash. The packages are tested over and over again and those who are labeled as stable are released. 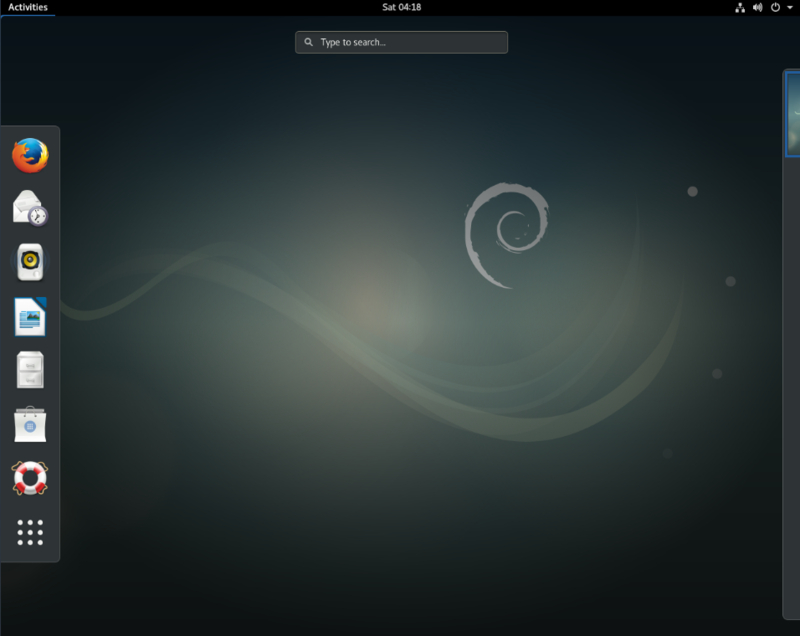 Debian is the source of a lot of different distributions like Ubuntu, Mint etc. Debian is very old Linux distribution which is created in 1996 with a completely open source philosophy. It strictly runs its open source and free software policy. Debian has 3 main release paths unstable, testing and stable. The unstable release provides bleeding edge software with a lot of bugs. The testing release provides stable but currently testing software with little bugs. The stable release provides very stable and robust packages. The stable release uses the old version of the packages because of its package maturity policy. Debian is also well known with its package count which currently exceeds 50,000. This situation provides a lot of alternative for a specific application where we can select from 50,000 packages. OpenSUSE is the community program and open source version of the SUSE Enterprise Linux. OpenSUSE is used as a testbed for the SUSE Enterprise Linux distribution. OpenSUSE is one of the easiest distribution in the Linux world and it aims to be used by more people. 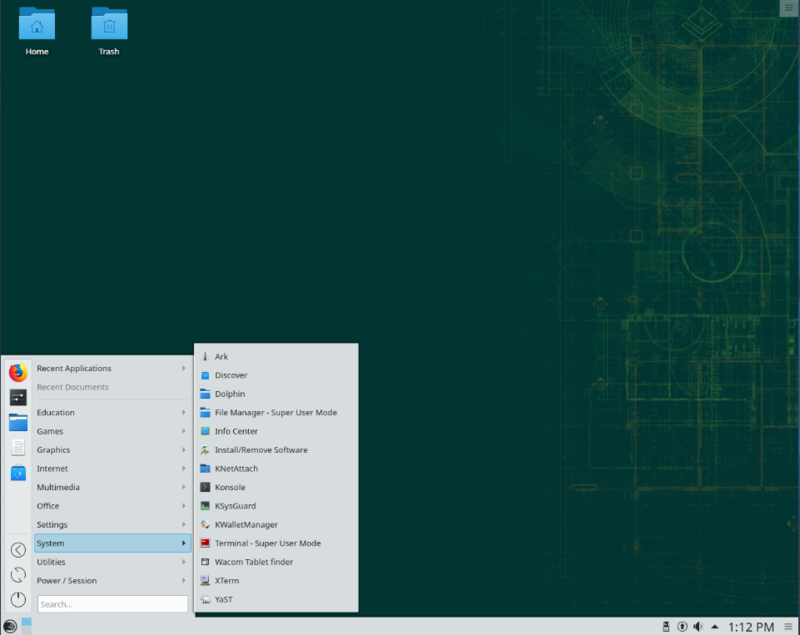 OpenSUSE provides complete Linux experience with the different Desktop environment like GNOME, KDE, LXDE, MATE, Cinnamon etc. Its package management is also easy with zypper. OpenSUSE is very popular amongst the Applications developers because of its roots with the different popular libraries and support for them. If we want to develop an application for Linux it is the best choice for us. Fedora is personally my old love where I have used it for 4 years. Fedora is a community project of the RedHat Enterprise Linux. Fedora provides recent package versions with different flavors. Fedora is used as a testbed for RHEL and provides a lot of packages then RHEL. 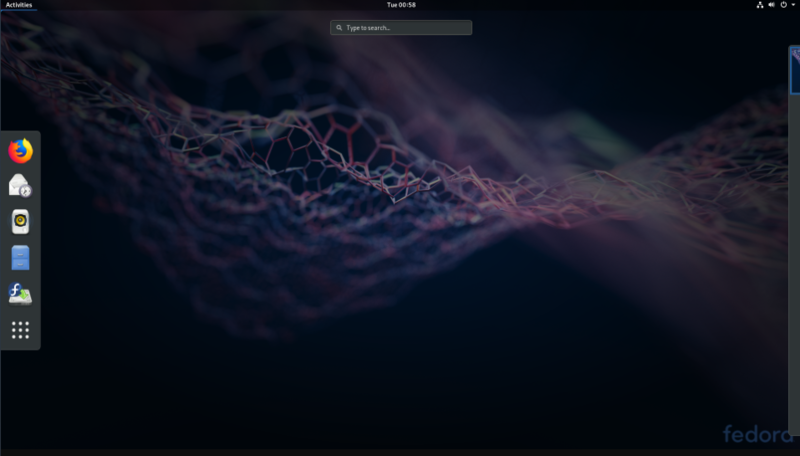 Fedora is mainly designed for performance where it can beat the major Linux distributions like Ubuntu, Kali with its benchmarks. Fedora community is also very helpful to solve problems. Fedora was using yum package manager but changed to dnf which is the improved version of the yum. dnf provides the same options and commands. 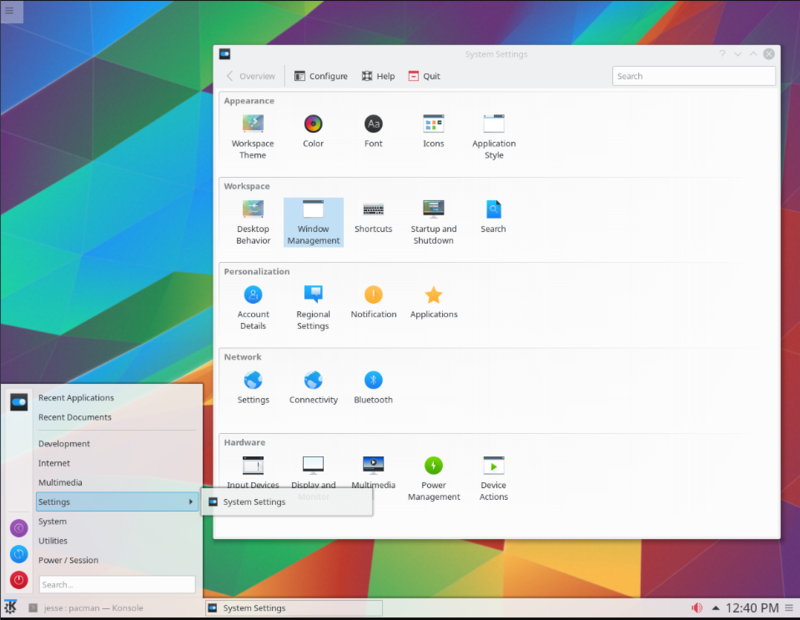 Fedora provides all major desktop environments like GNOME, KDE, Xfce, LXDE, Mate and Cinnamon. Manjaro is a fast, user-friendly, desktop and end-user oriented Linux distributions. Manjaro Linux is based on Arch Linux. 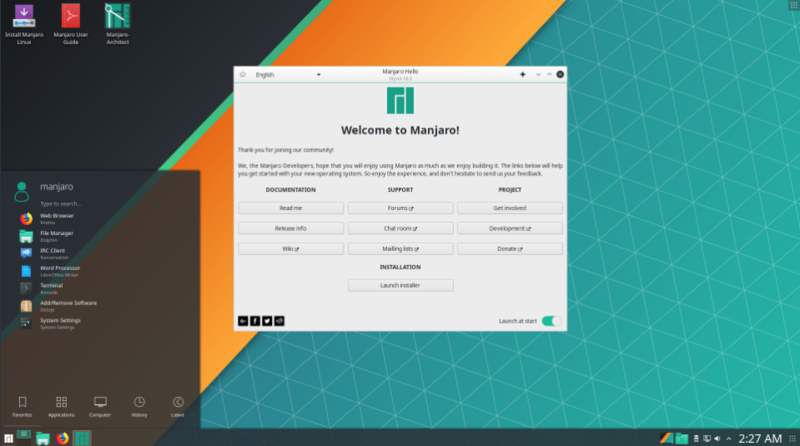 Manjaro mainly makes Arch Linux detailed, geek-friendly more easy, simple and user-friendly. Manjaro provides a lot of different desktop environments like XFCE, KDE, Openbox, Cinnamon, Mate, Deepin etc.